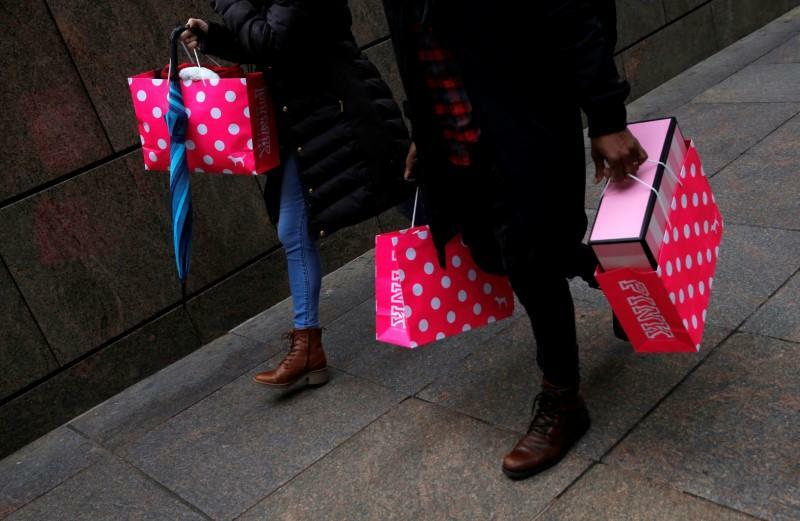 (Reuters) - U.S. consumers' confidence in the economy rose in March to its highest level since December 2000, a survey showed on Tuesday, led by optimism for finding work and a brighter assessment of business conditions. The Conference Board said its Consumer Confidence Index rose to a reading of 125.6 in March from an upwardly revised 116.1 in February. Economists polled by Reuters had forecast a reading of 114.0. "Consumers' assessment of current business and labor market conditions improved considerably," said Lynn Franco, Director of Economic Indicators at The Conference Board. "Consumers also expressed much greater optimism regarding the short-term outlook for business, jobs and personal income prospects."